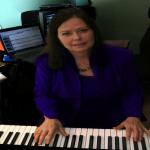 Sign up for Broadjam today to follow Barbara Gallagher, and be notified when they upload new stuff or update their news! 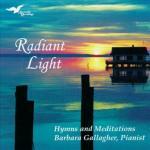 Spiritual, chant and hymn melodies and meditations. 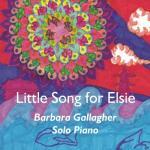 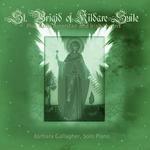 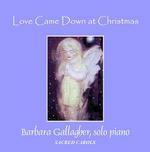 Soothing solo piano arrangements of traditional Christmas carols.